Step Up is a student-led effort under the leadership of the Alumni Student Ambassadors to celebrate the many ways that philanthropy enriches the student experience at JHU, and to recognize those people who step up to sustain the legacy of philanthropy established by Johns Hopkins himself. 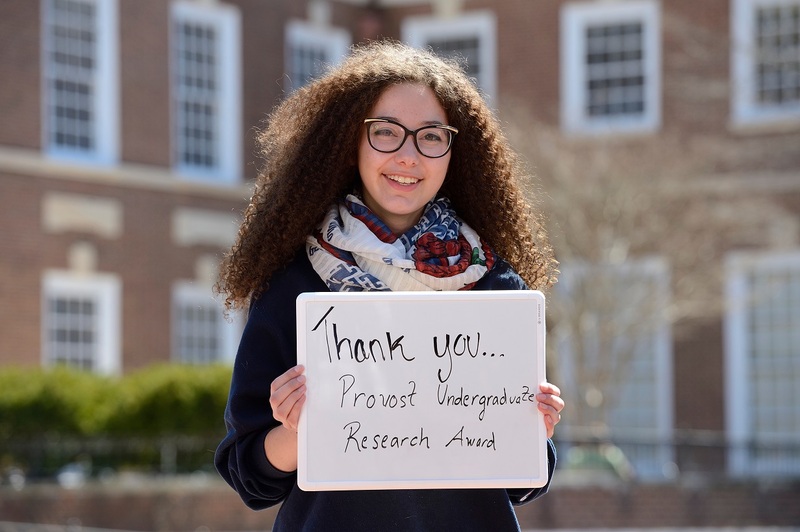 It is a movement to thank alumni and friends who support the student body, as well as current students who are engaged with service and philanthropy on the Homewood campus, in the Baltimore community, and around the world. We just celebrated Step Up the week of April 1, 2019. Check back for Steup Up 2020 dates in early summer. Follow Step Up on social media (Facebook and Instagram) for our latest news and event updates. Attend Step Up events! Celebrate Hopkins with us throughout the year and during Step Up week!